Burke, NY (December 16, 2018) – On Route 24, two people received injuries following a head-on collision. One person was seriously injured, while the other suffered minor injuries. 24-year-old Teryn Roberts was driving a Ford Escape at the time when she lost control of her vehicle for reasons that are not know. This caused her to enter the eastbound lane, colliding with an Impala driven by 18-year-old Tyra Cayea. Both drivers were transferred to the hospital by ambulance. Roberts was later transferred due to her serious injuries, which included a fractured fibula, femur, and vertebrae. Cayea suffered scrapes and bruises. Roberts received a ticket for driving at speeds that were unsafe. First and foremost, we would like to considerately extend our sympathies to those involved in this crash. 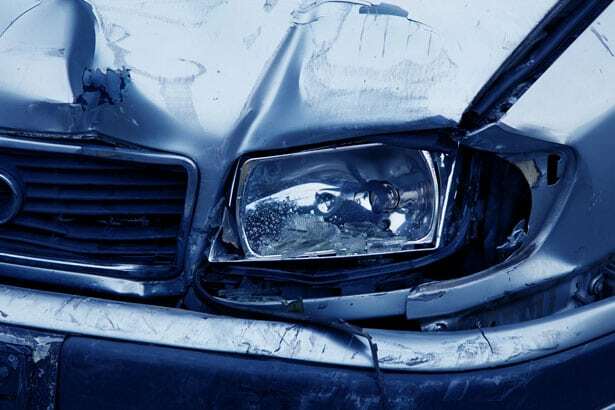 We understand how difficult it can be to face an accident due to the negligence of another party, from drowsy driving, speeding, distractions, and DUI, to many other reasons. When you are not sure where to turn, an experienced New York car accident attorney will stand by your side when you need them most. It is important to remember that you have many rights as a victim. At Hach & Rose, our compassionate and experienced attorneys are totally devoted to helping those affected by the reckless actions of another party. If you have been hurt, we are here for you so that you don’t have to stand alone. Contact us for more information at 212-779-0057.